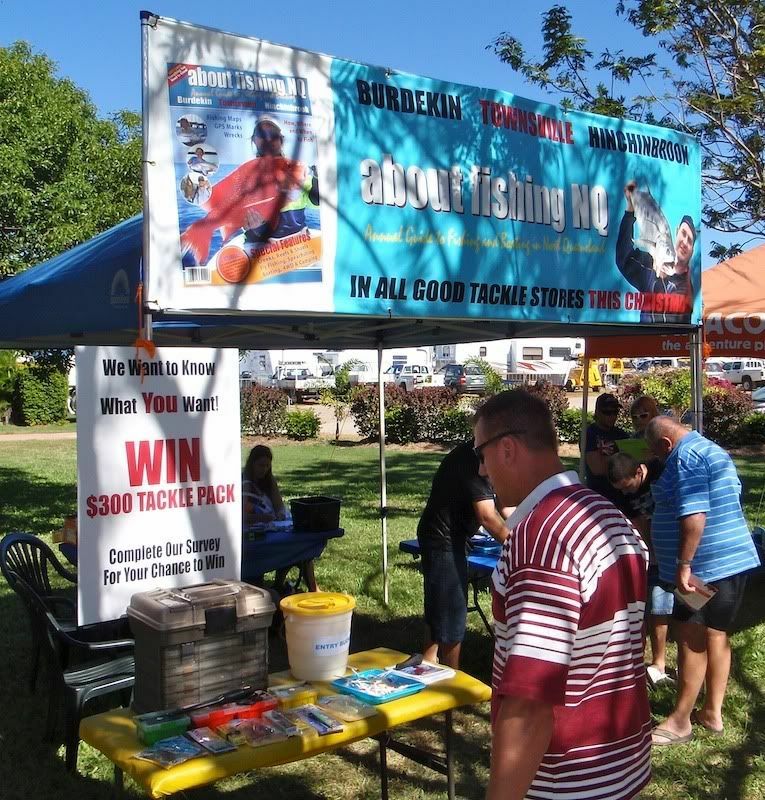 FishingTownsville.net might not have had its own display at this years Fishing & Outdoor Expo, but our contributors where present promoting their own fishing passions. Ward Nicholas, as president of the NQ Flyfishers, manned the fly fishing stall along with several other members teaching people to tie flies. 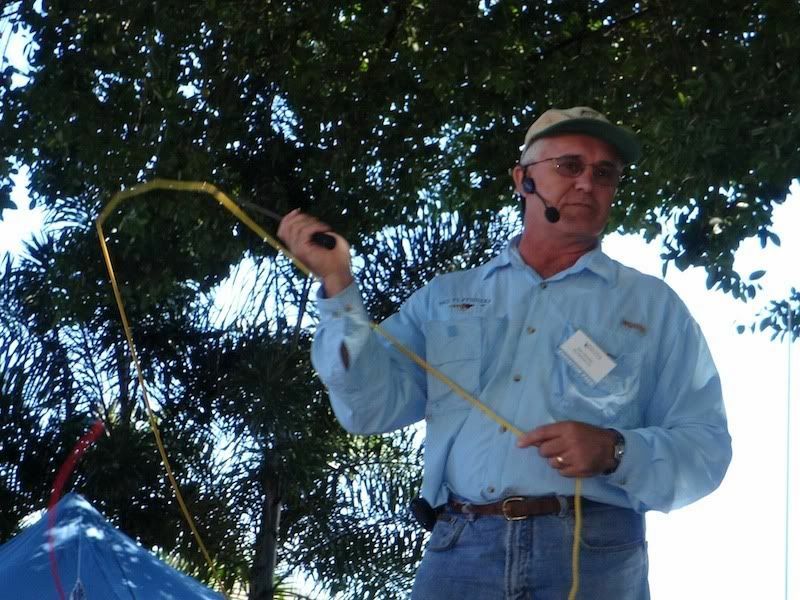 He also gave a couple of very good talks on stage over the weekend and even taught a few people to cast a fly rod. Dion Forman was at his 'about fishing NQ' stall running a servery about the up and coming release of his very unique magazine. 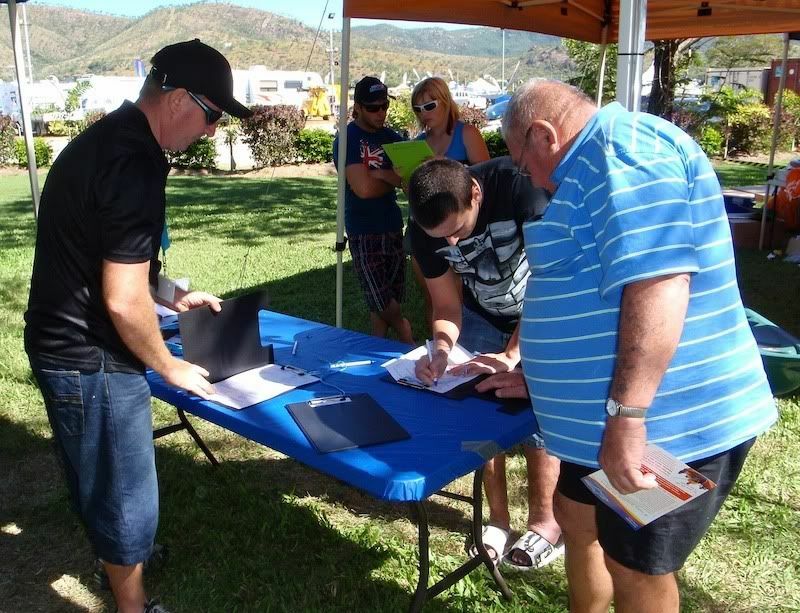 He is looking to gain as much information as possible about what the people of Townsville would like to see in a publication produced and written by Townsville fisherman for Townsville fisherman.